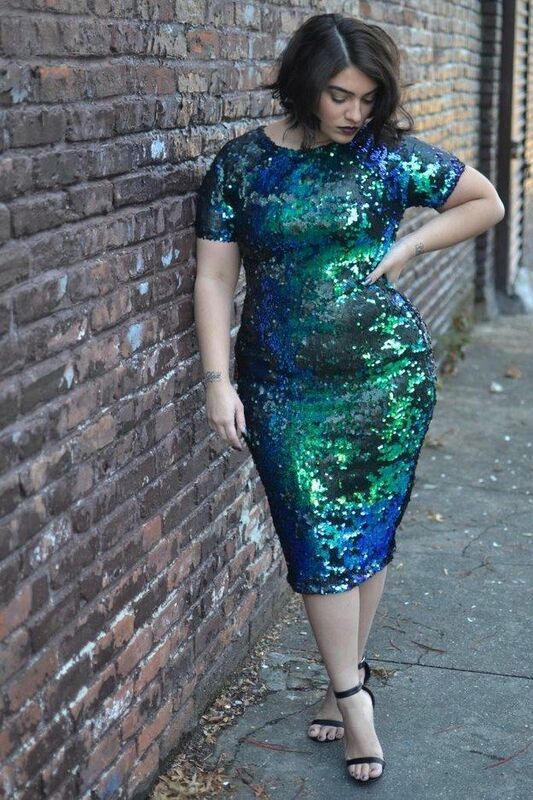 This is the author of one of the first plus size fashion blogs I ever read and got hooked on! Nichole Smith has modeled for Chocolate Sushi Couture, Domino Dollhouse, and Swak Designs! It is so refreshing to see a plus size model who is actually a plus size model! That first dress is amazing! I love that it just hugs her curves all the way down the line of the body.